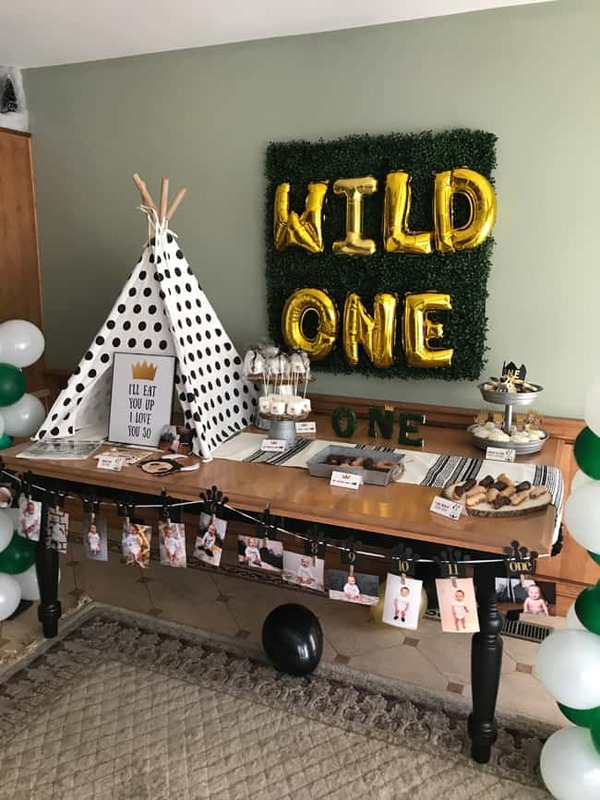 Wild One Themed Birthday Parties! 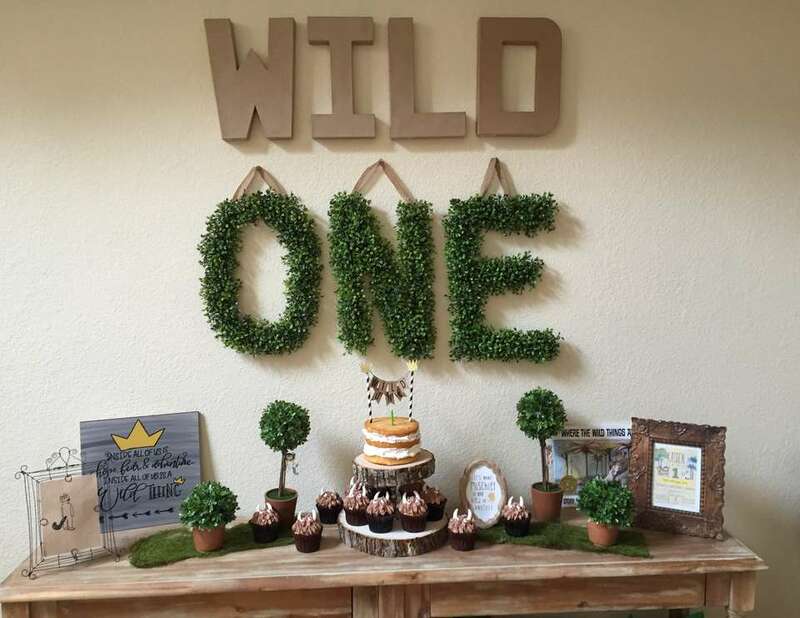 One-year-olds can be WILD. 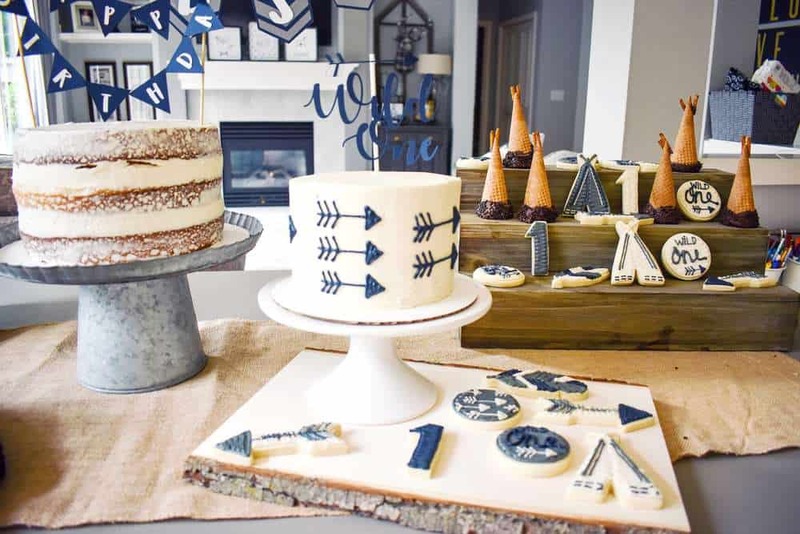 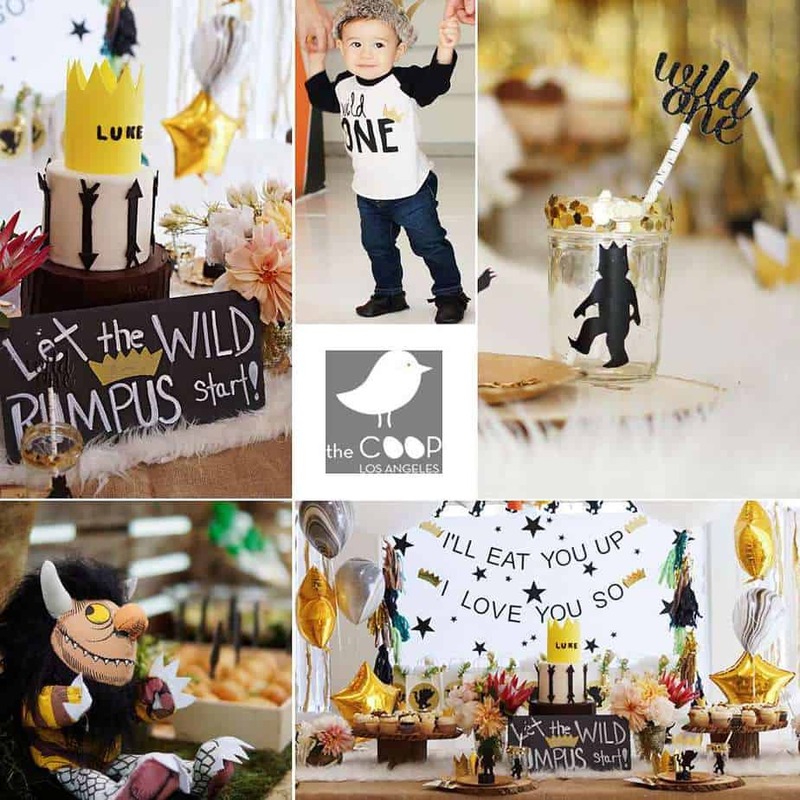 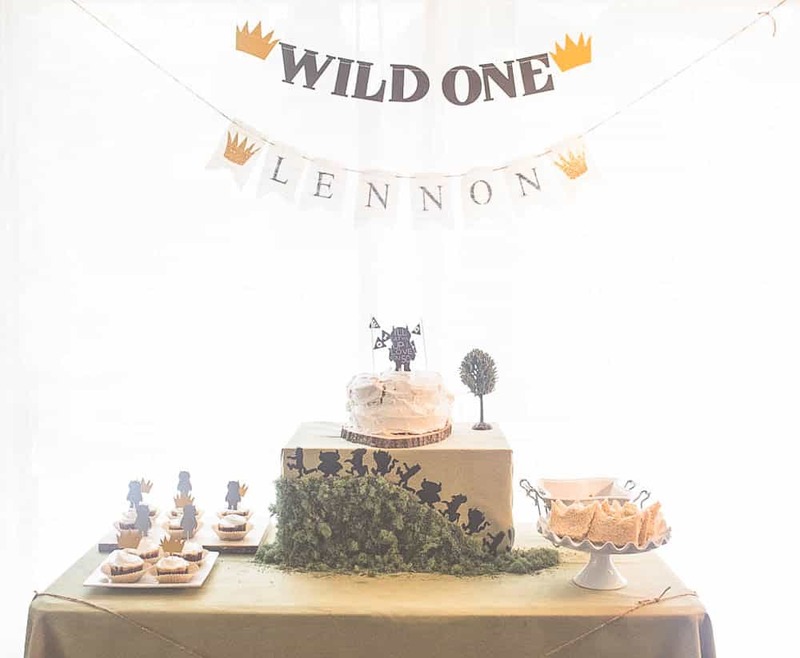 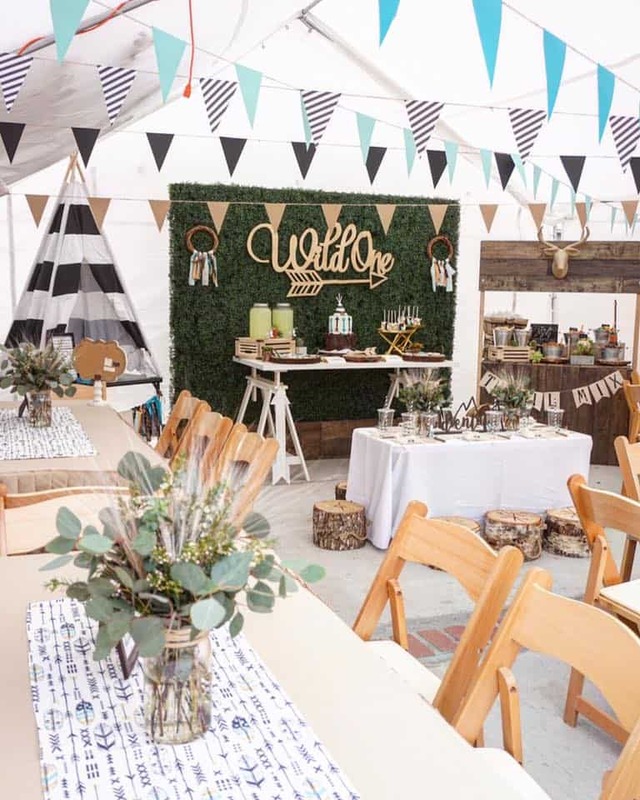 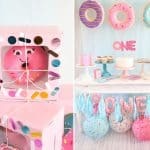 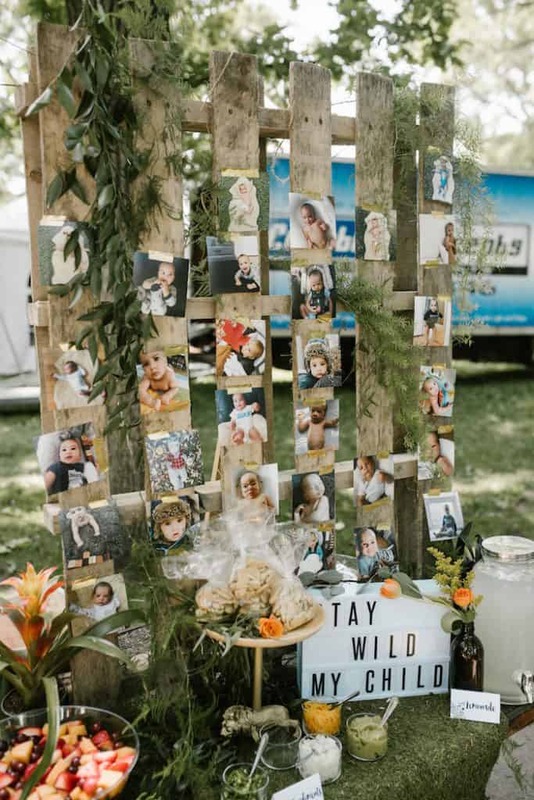 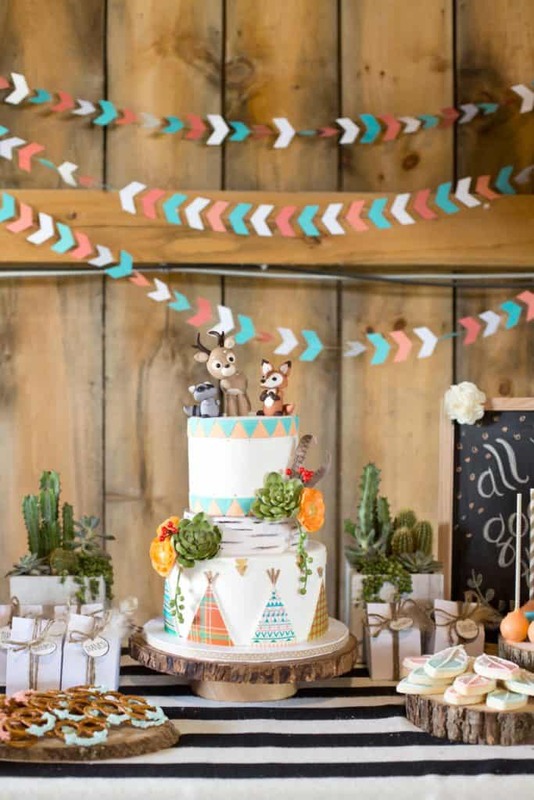 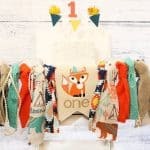 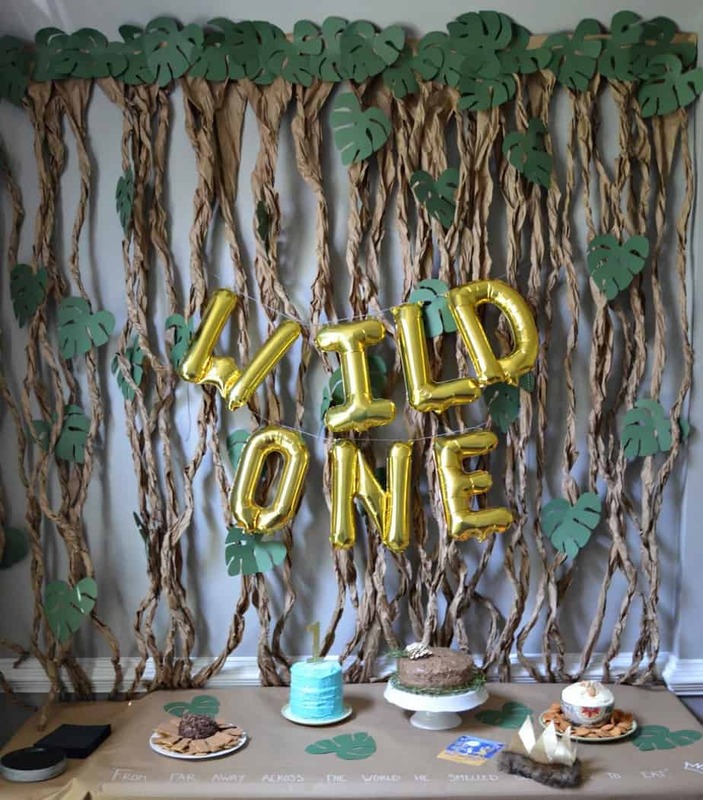 Celebrate their wildness with these super adorable Wild One Themed Parties! 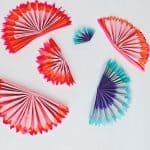 5 ways to decorate a party using tissue papers!